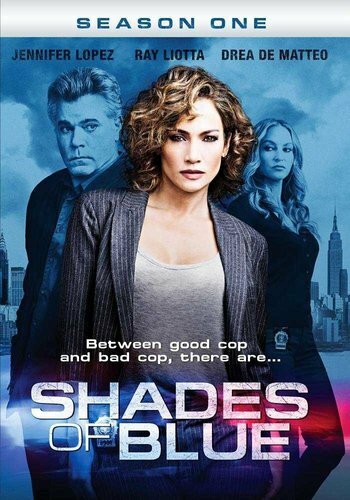 Harlee Santos is a charismatic single mother and resourceful detective at the heart of a tight-knit crew of Brooklyn detectives, led by enigmatic Lieutenant Matt Wozniak, who often leads the team to step outside the limitations of the law in order to effectively protect their precinct and their own. As a big illegal job looms on the horizon, the FBI catches Harlee in the act and pits her against her own unit. As a newly turned informant, she struggles to safeguard her on-the-job family and avoid arrest in order to stay with her daughter. Harlee engages in a perilous dance with her FBI handler, Special Agent Stahl, who develops an unhealthy obsession with her. Meanwhile, Wozniak, acting as the unit's patriarch, begins an all-consuming hunt for the informant. Pressure mounts as the crew struggles to perform their brand of street justice under FBI watch.